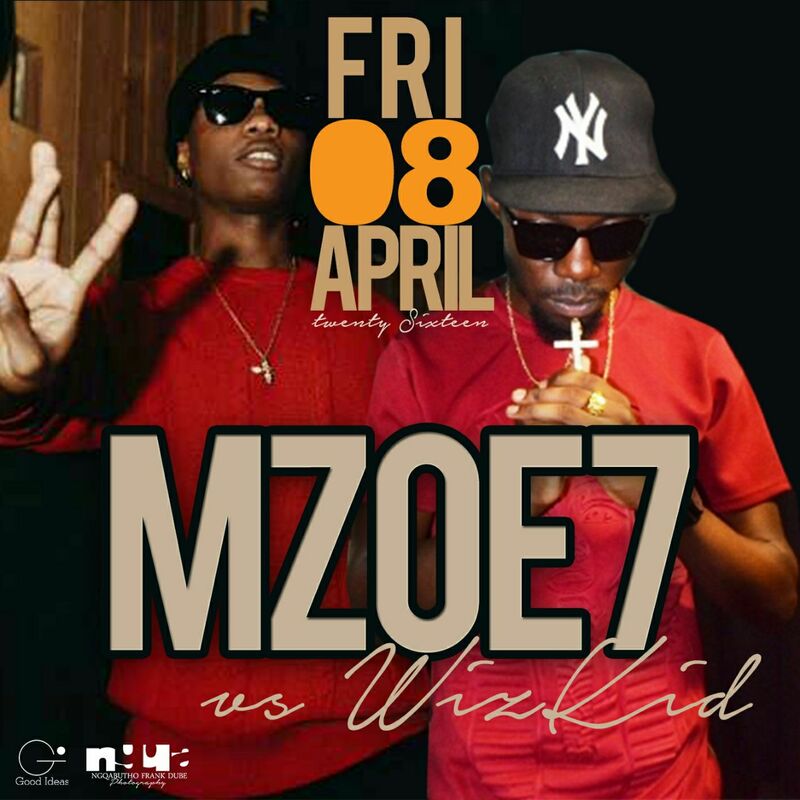 While many may talk of Cal – vin and Jnr Brown as the local big stars in the Line up for the Friday Wiz kid show, One man not to write off is talented Mzoe 7.He recently added a live band to his live shows will definately leave fans asking for more. What will Mzoe 7 be dressed in this time around one may wonder. At One time he left many in shock as he went on stage with slippers. The energetic Musician always gives value for money with his creative stage stunts. The show will be held at Old Hararians.The other acts on stage will be Jnr Brown, Cal Vin, Judgment Yard,Dj Rax. Dj Storm. Dj Tafmiles. DJ mellow T and Cynthia Mare. 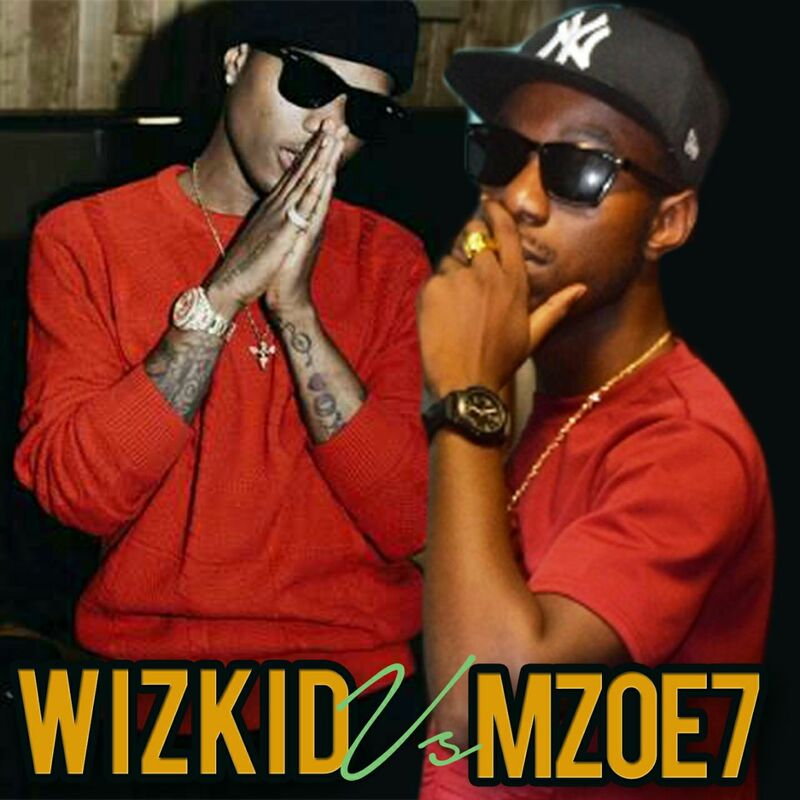 Mzoe 7 and Wiz Kid have a bit of similar music styles.Lets see who will be the star of the night. Next articleWHO IS ZIM’S GREATEST, TUKU OR MKANYA?